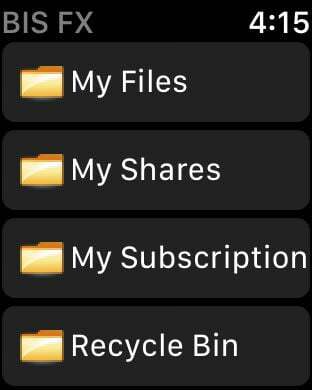 BIS FX (SEEBURGER FILE EXCHANGE) Mobile app is an easy to use Smart Phone App for secure mobile file exchange via your BIS FX server. The App is developed by SEEBURGER AG, the leading company in business integration. 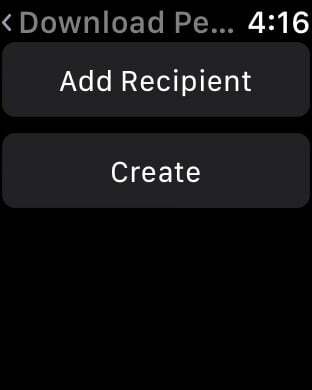 The BIS FX App for iPhone requires an active account on the BIS FX server installed in your company. Please consult with your company’s IT organization for required credentials to access the BIS FX server through the BIS FX App. With BIS FX Mobile, you can upload, centrally store your files on a central secure BIS FX server and exchange the files with any known or unknown people. You can easily share files (or folders of files) with colleagues or customers. Simply upload the files, type in their email addresses, create a download permit, and send them the permit to download the large file. BIS FX Mobile automatically notifies the proper people of the file’s availability, sending them a message with a secure link for downloading it. BIS FX Mobile App gives you the flexibility and speed you expect with the centralized control your business demands. 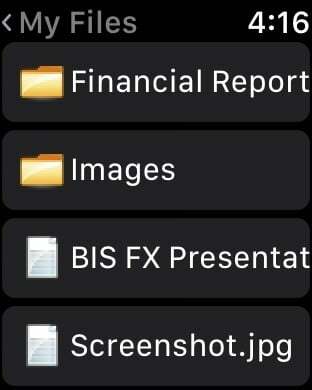 If your organization offers award winning BIS FX service, contact your IT administrator to find out how to access it via BIS FX App for iPhone. If your organization do not offer BIS FX services, please visit http://www.seeburger.com to learn more about this solution.